It’s been over two months since Thanos snapped his fingers and tore the hearts of Marvel fans everywhere. 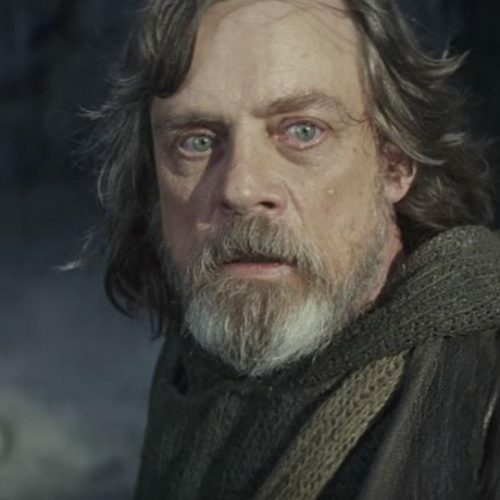 It was the kind of gut punch that left you speechless (or crying) when you left the theater. Now, the latest installment in the Marvel Cinematic Universe is here. But does Ant-Man and the Wasp live up to the same outstanding quality as the other two MCU films that came out this year? 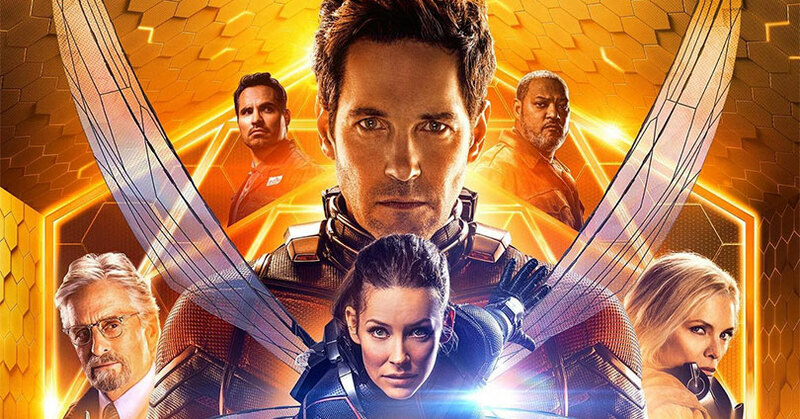 Although Ant-Man and the Wasp aren’t as good as Black Panther or Avengers: Infinity War, it’s still a fantastic film. Essentially it’s a film that the whole family can enjoy. Plus, it’ll definitely leave you with a smile on your face once the credits start rolling. Ant-Man and the Wasp follow Scott Lang as he tries to rebuild his life after the events of Captain America: Civil War. However, he must suit up once again and team up with Hank Pym and Hope van Dyne in order to unlock secrets from their past. As you might expect, Ant-Man and the Wasp is a much lighter affair than Infinity War was. But after Infinity War‘s gut-punch ending, Ant-Man’s humor is sorely needed. Not to mention, the jokes are hilarious. It’s the kind of situation where a flurry of jokes comes at you in hopes that most of the jokes stick. With this film, a majority of the jokes hit more than they miss. A primary reason for this is because of Paul Rudd. Rudd uses his comedic charm to provide the film with so much laughter. Then again, you expect that from Rudd. However, other actors don’t fare so well in their comedic timing. Their jokes seem to fall flat every time they deliver a joke. Thankfully, they barely show up in the film. Due to the film’s lighter tone, the film’s stakes are basically non-existent. You won’t find any end of the world or saving cities from destruction scenarios here. It’s contained to a much smaller scale (no pun intended). In other words, Ant-Man and the Wasp’s story is much more personal. Unfortunately, the villains in the film are pretty bland. Ghost isn’t on the same level as Killmonger or Thanos. Ghost tries to be a sympathetic villain but it doesn’t quite click. In addition, the film plays heavily into parent-child relationships. Some of these relationships we’re already familiar with from the first film. As a result, the emotional connection to them becomes stronger. It definitely gets heartwarming at times. On the other hand, there are some relationships where you might not make an emotional connection to it because everything seems forced. In addition, as a comic book fan, it’s great to see the essence of the characters play out more in this film. For example, Hank Pym is more of an egotistical prick here than he was in the first film. 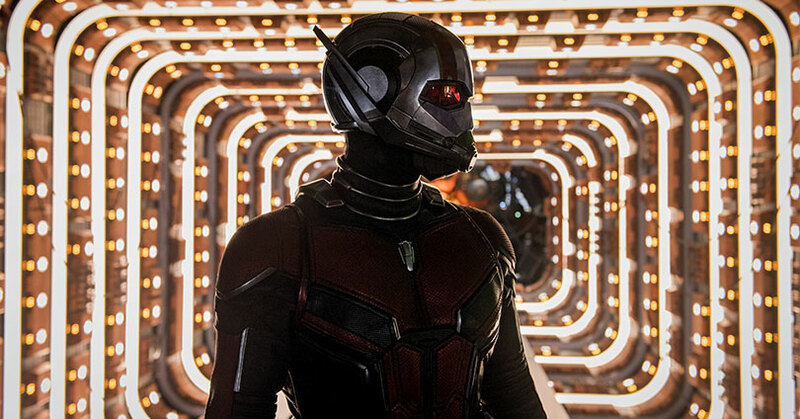 Nevertheless, Ant-Man and the Wasp is such a visually cool film. The powers of the villains and heroes create such a creative overall look that’s unlike anything you’ve seen before in a superhero film. Don’t worry, there are plenty of marvelous shrinking and growing visuals too. As previously mentioned, Paul Rudd is the biggest highlight of the film. His wit and charm bring much of the comedy to the film. Not to mention, Rudd provides a lot of heart to the film. He just may not show as much emotional range as you might expect from a lead hero in a Marvel Studios film. Evangeline Lilly, on the other hand, displays a wide array of emotions throughout the film. Also, we finally get to see Lilly kick some tail as the Wasp. Unfortunately, she doesn’t have good comedic timing. That’s not a knock on her because she’s essentially the yin to Rudd’s yang. In other words, they complement each other. 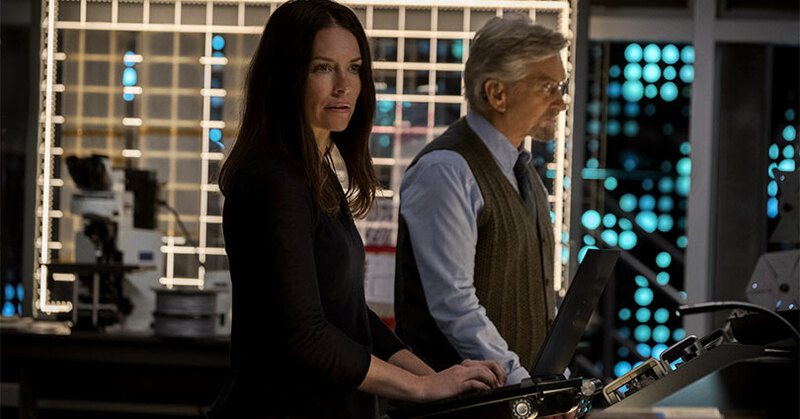 Michael Douglas gives a lot of effort as Hank Pym this time around. Primarily because he has more to do here than he did in the first film. Michael Peña is once again a laugh riot. His fast-talking performance is at another level here. Hannah John-Kamen doesn’t have many lines in the film and the lines she delivers are kind of forced. Unfortunately, Laurence Fishburne, Walton Goggins, and Michelle Pfeiffer don’t have that major of a role in the film. Overall, Ant-Man and the Wasp is a thoroughly enjoyable and hilarious ride in the Marvel Cinematic Universe. Also, it improves and fixes all of the issues from the first film. There are issues in the film but it’s still a joyous romp. After Infinity War, Ant-Man and the Wasp is a welcome sight.